Porto, Portugal, November 22, 2017. 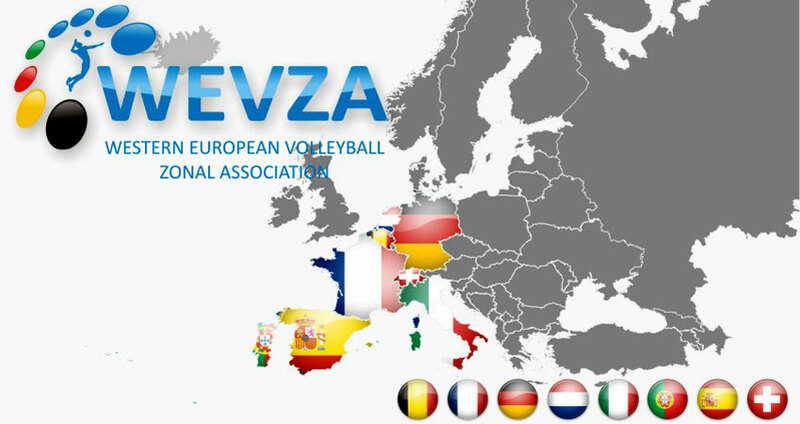 Mr Vicente Araújo, WEVZA President and Vice-President of the Portuguese Volleyball Federation, chaired a meeting of the WEVZA Executive Committee attended by WEVZA Vice-Presidents Willy Bruninx and Eric Tanguy where they finalised the programme of the zonal association’s Volleyball and Beach Volleyball activities for late 2017 and 2018. • Seminar for coaches working with youth teams to take place on June 8-10 in Spain. • WEVZA Zonal Circuit for ‘senior’ teams with four events in Portugal, Spain, France and Italy.